24/7 Emergency Service. We Are Always On Call. Call For Fast Quality Plumbing and Drain Service. We are the experts in fixing all plumbing and heating emergencies. Our fleet of specialized plumbing vans are fully equipped with high performing video camera monitoring capabilities and industrial snaking machines for fast effective results for even the most stubborn clogged drains and toilets. 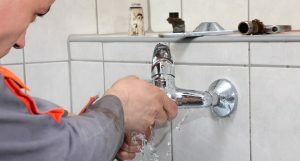 Leaky pipes,drain/toilet back-ups and interrupted water usage never happen at a convenient time. Usually we notice the problem unexpectedly as we are going about our day. 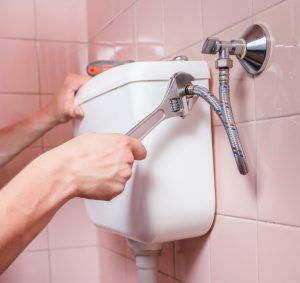 When plumbing and drainage problems happen, its important to have an honest and dependable licensed master plumber who can quickly fix the problem at a reasonable price. With over 30 years of experience there is no other local plumbing company that has our level of expertise in isolating hard to find leaks or clogs in a fast and cost effective way. We can be dispatched on long Island, Queens, Brooklyn and the entire NYC metro area within minutes of an emergency call to our office. At Marquis Plumbing and Heating we fix the problem right the first time. Cal Us Now For An Estimate. We offer competitive preventative maintenance programs.